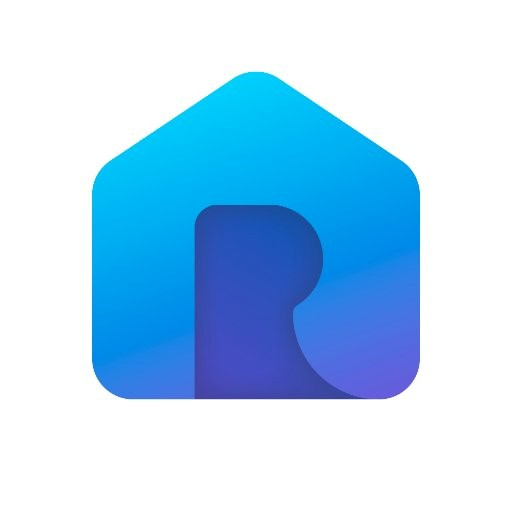 Rentberry is a decentralized platform for long-term rentals. By automating certain aspects of the renting process, this platform aims to provide notable cost savings for both renters and landlords. Rentberry can supply renters with additional cost savings by leveraging innovations like blockchain technology and smart contracts to eliminate security deposits. Currently, the rental market is quite strong. More than 2 billion people live in long-term rentals (places where they reside for at least six months), and there are more than 600 million rental units worldwide. In 2017, it was reported that the share of U.S. households led by renters hit its highest level in 50 years, according to a Pew Research Center analysis of Census Bureau housing data. In spite of the strong demand for rental housing, this market has failed to undergo any significant innovation in recent years. Renters and landlords rely on platforms like Craigslist, which provide little information. To make matters worse, they do not offer a means for completing key steps such as applying for rental property or signing a contract. By leveraging blockchain technology, Rentberry will allow potential renters to complete crucial steps such as filling out an application, providing references, and signing the needed contracts. Further, this platform will circumvent the need for brokers and real estate agents, potentially offering additional cost savings for the parties involved. 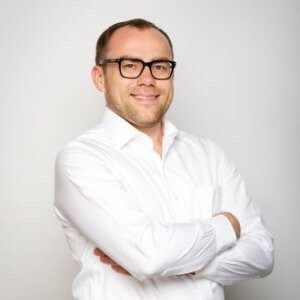 The Rentberry team consists of three executives, Alex Lubinsky, Lily Ostapchuk, and Denis Golubovskiy. Lubinsky, who serves as CEO, is a serial entrepreneur with prior experience in investment banking. He has both founded and sold several firms, according to the Rentberry website. Immediately before working for Rentberry, he was a co-founder of CityHour, a company that released an award-winning networking app. 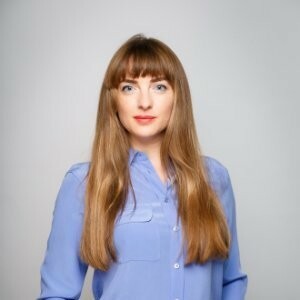 Ostapchuk, co-founder and CPO of Rentberry, also worked at CityHour, where she served as the chief product officer. She has served in several marketing roles since getting her Master's degree in 2008. 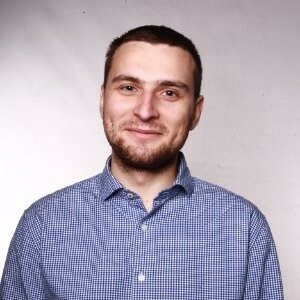 Golubovskiy, CTO of Rentberry, is a full-stack engineer with 10 years' worth of experience. He has held technical roles at several companies dating back to 2008. The token, which trades under the ticker symbol BERRY, is basically a utility token that can be used to pay for services through the platform such as listing rental properties and also promoting them. Rentberry raised $30 million through its initial coin offering (ICO), which ended in February. At the time, one unit of ether purchased 2500 BERRY tokens. Investors also had the ability to use bitcoin to purchase these digital tokens. Now that the sale is over, the tokens are available for trade through hitBTC or IDEX. If the Rentberry platform experiences a sharp increase in interest going forward, this could fuel greater demand for the tokens. No new units of BERRY will be created going forward, so such developments could provoke additional price gains. The Rentberry ICO was a bit different from many other ICOs, as its website only listed a few different methods of communication (Facebook, Twitter, and email). A chat box was also made available. A tweet sent to the Twitter handle provided a prompt reply, and messages sent through the chat box (as well as emails sent through the website) were also answered rather quickly. Rentberry appears to have a lot going for it. It has a platform that has been around since 2015, and the fact that the company raised $30 million in its recent ICO means that the firm has funding to integrate blockchain into Rentberry. Further, the company has some very strong media visibility, having been previously featured in publications including Forbes and Inc. The company's team did not seem particularly strong, aside from the CEO, who has substantial experience building and then selling startups. With these factors in mind, Bitcoin Market Journal (BMJ) has provided the Rentberry ICO with a BMJ QuickScore of 3.1 out of 5, giving it a rating of 2 for its people, 4.5 for its product, and 3 for its PR. Want to learn more about investing wisely in ICOs or altcoins? Subscribe to the Bitcoin Market Journal newsletter! When did the Rentberry ICO take place? Between December 2017 and February 2018. What benefit can renters obtain by using this platform? They can gain access to transparent bids on rental properties. They can potentially save money. During the ICO, the minimum investment requirement was 0.1 Ether. What exchange is the BERRY token listed on? It is listed on both IDEX and hitBTC. Purchase it at on an exchange.